Open de España to return to the European Tour. The Open de España, one of the oldest and most celebrated tournaments in Continental Europe, will return to the European Tour in April. After its absence from the schedule in 2017, the 91stplaying of the Open de España will take place at the Centro Nacional de Golf in Madrid – the home of the Royal Spanish Golf Federation – from April 12-15; the €1.5 million tournament fulfilling a pledge that European Tour Chief Executive Keith Pelley made during a visit to Spain’s capital last year when he promised the event would return to the European Tour in 2018. Pelley said: “I am delighted to announce the return of the Open de España to our schedule. The roll call of champions reads like a Who’s Who of the game itself and we look forward very much to seeing who will add their name to that illustrious list in a couple of months’ time. First contested played in 1912, the Open de España was also the first tournament played in the European Tour’s inaugural season in 1972, with home favourite Antonio Garrido crowned as champion. Several Spanish greats followed onto the Roll of Honour including Seve Ballesteros with three victories (1981 El Prat, 1985 Vallromanes, 1995 Club de Campo Villa de Madrid), Sergio García (2002 El Cortijo), Álvaro Quirós (2010 RCG Sevilla) and Miguel Ángel Jiménez (2014 PGA de Catalunya). Also victorious in the Championship have been Major Champions Arnold Palmer (1975 La Manga Club), Bernhard Langer (1984 and 1989 Campo de Golf Parador El Saler), Sir Nick Faldo (1987 RC Las Brisas), Padraig Harrington (1996 Club de Campo Villa de Madrid) and Charl Schwartzel (2007 Centro Nacional de Golf), alongside European Number Ones Colin Montgomerie (1994 Club de Campo Villa de Madrid) and Robert Karlsson (2001 Campo de Golf Parador El Saler). 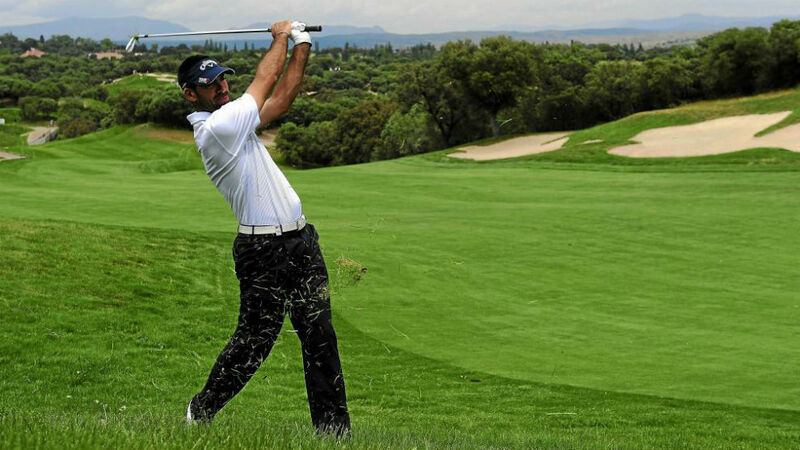 Schwartzel’s victory, in 2007, came at the Centro Nacional de Golf itself and was the second of his current 11 victories on the European Tour, four years before he won the Masters Tournament at Augusta National. 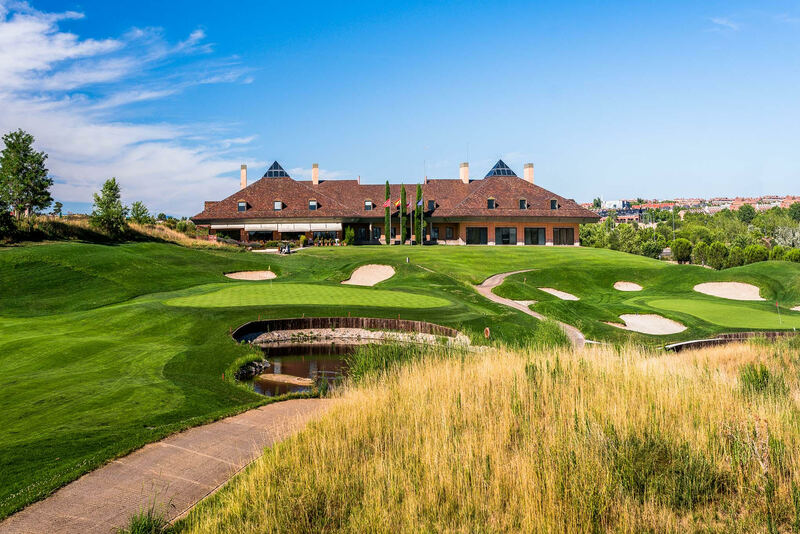 Gonzaga Escauriaza, President of the Royal Spanish Golf Federation, said: “The Open de España is back on the European Tour International Schedule, which is great news for Spanish golf and we are doubly delighted to be welcoming it back to our home at the Centro Nacional de Golf. Aside from the 2007 Open de España, the Centro Nacional de Golf has also played host to the 2009 Madrid Masters on the European Tour, won by Englishman Ross McGowan; and the 2006 Challenge de España on the European Challenge Tour, won by Frenchman Adrien Mörk who pipped to the title, amongst others, a young German golfer by the name of Martin Kaymer. With the Open de España now confirmed, the number of Race to Dubai counting tournaments in 2018 still stands at 47 after the news that the Philippines Golf Championship, scheduled for March 15-18, will not now take place this year.